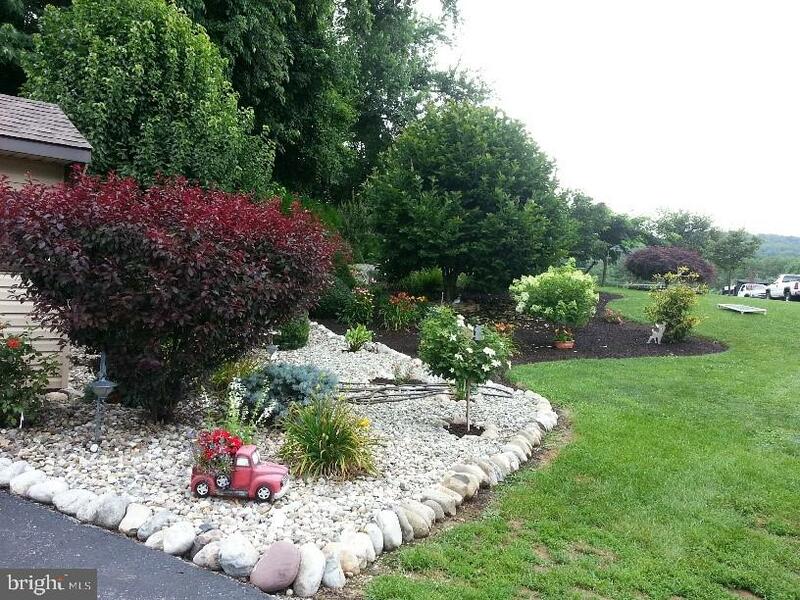 Nothing to do but enjoy! 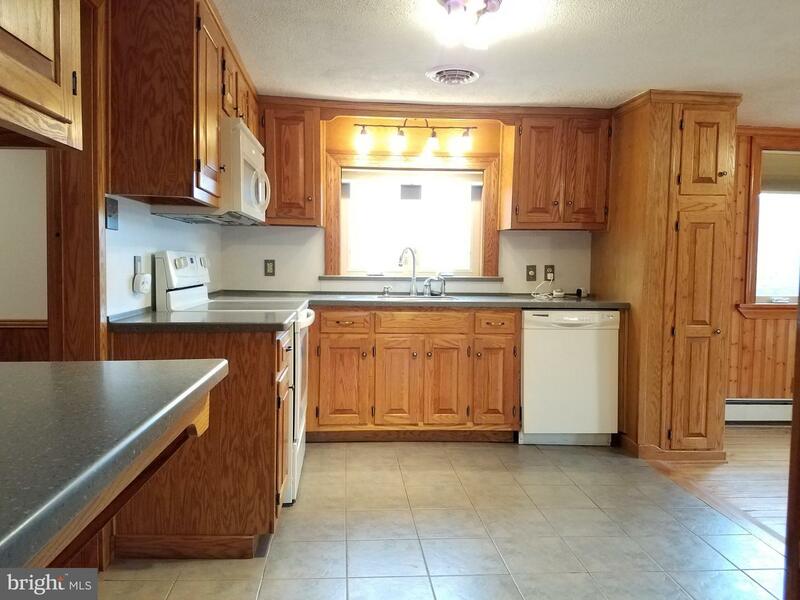 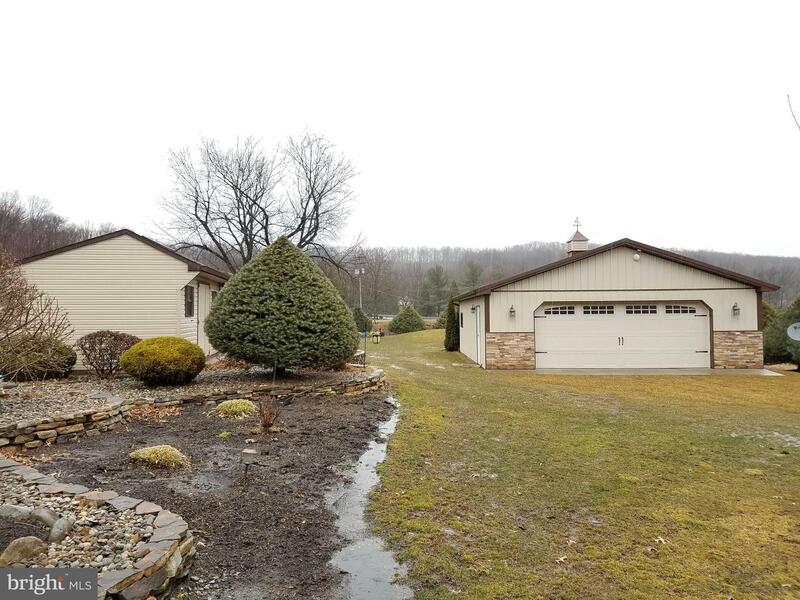 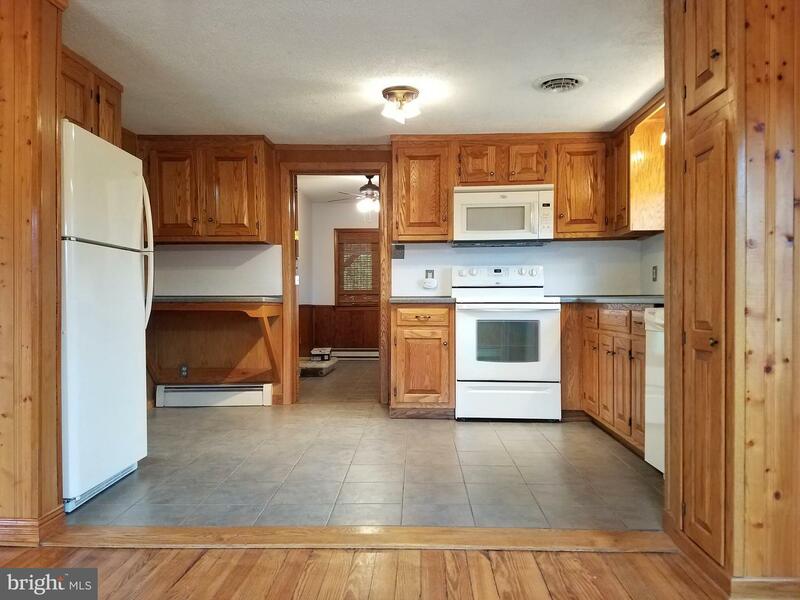 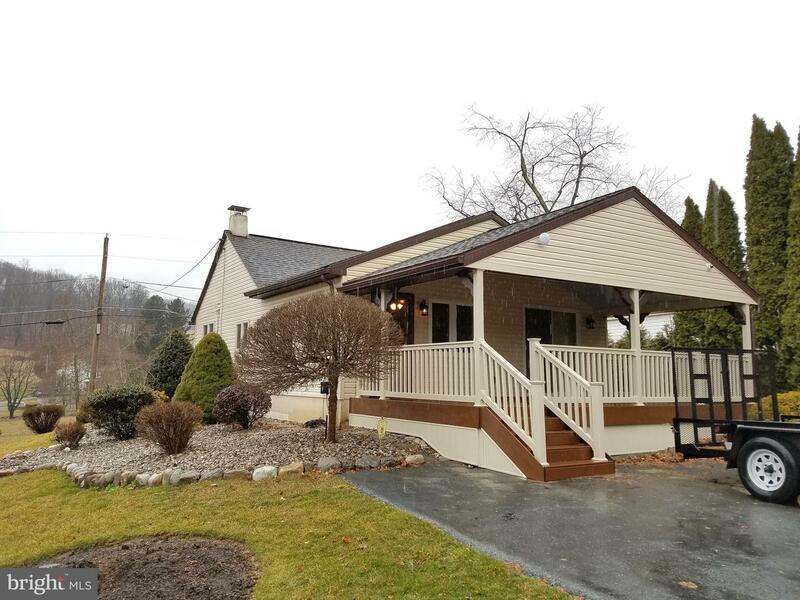 Compare this completely remodeled, well maintained country home on 1 acre lot. 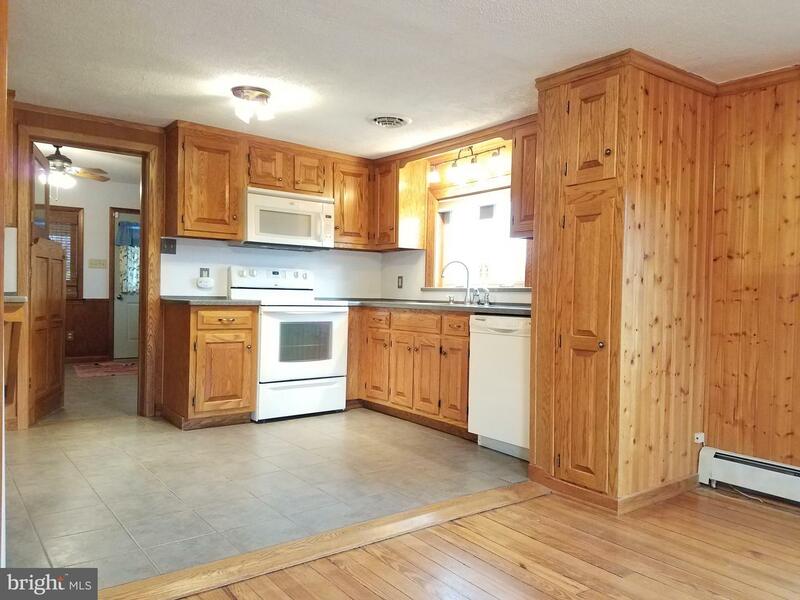 The seller has done extensive renovations and high quality upgrades to this charming home. 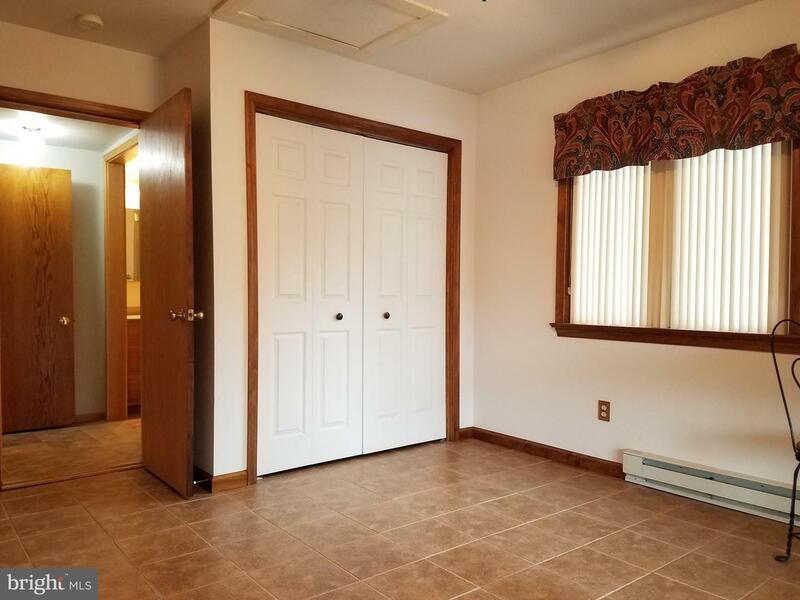 The floorplan includes 1 private bedroom & a den/office room which may have potential as a 2nd bedroom. 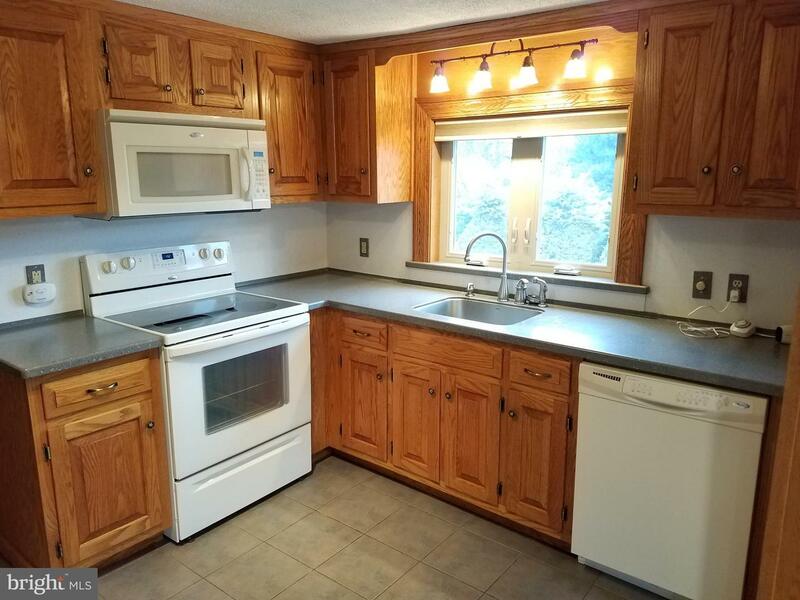 The recently updated eat-in kitchen includes beautiful oak cabinets with Corian countertops and sink, ceramic tile floors, built-in desk and pantry storage cabinet. 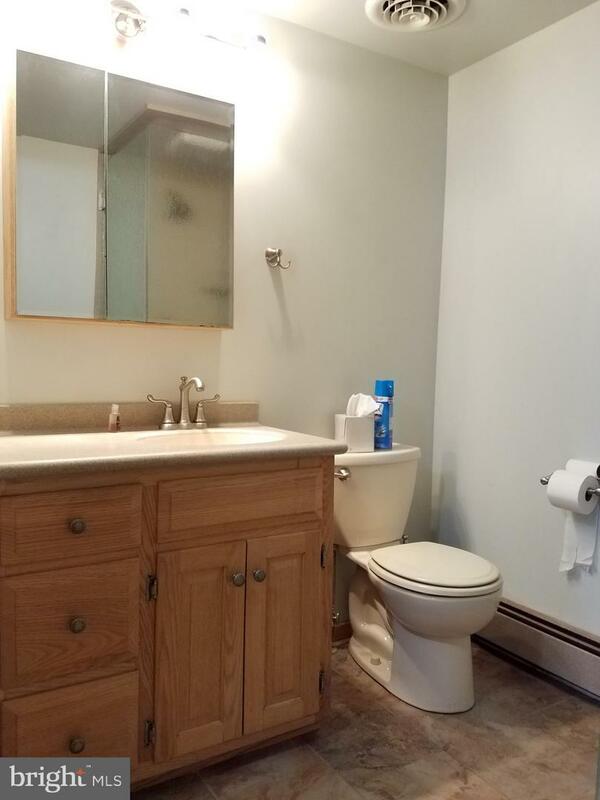 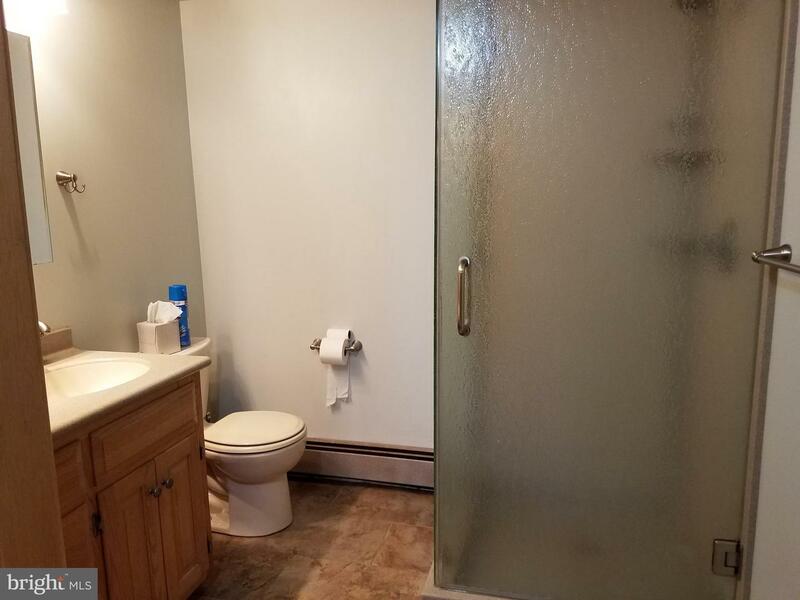 The large remodeled bathroom includes a custom built Corian and glass enclosed shower, ceramic tile floors and oak sink vanity with Corian top. 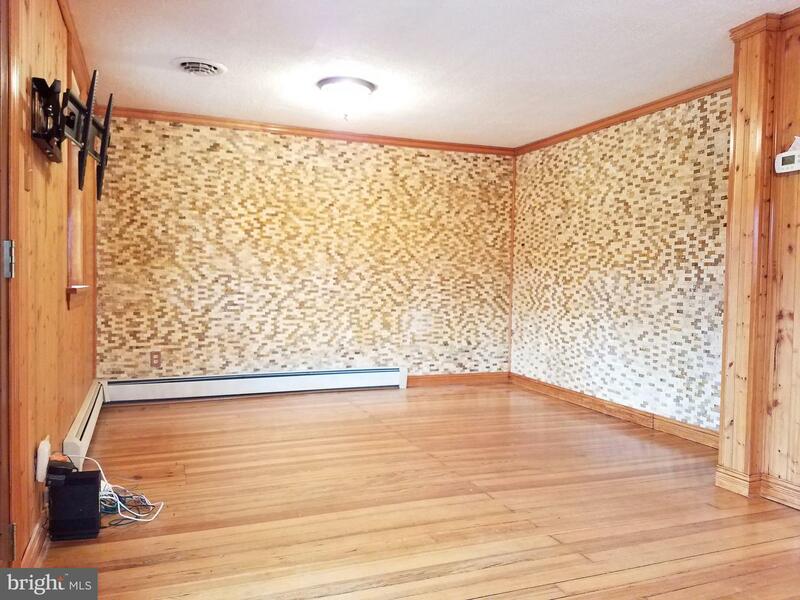 The living room includes stained wood floors and natural stone tile walls. 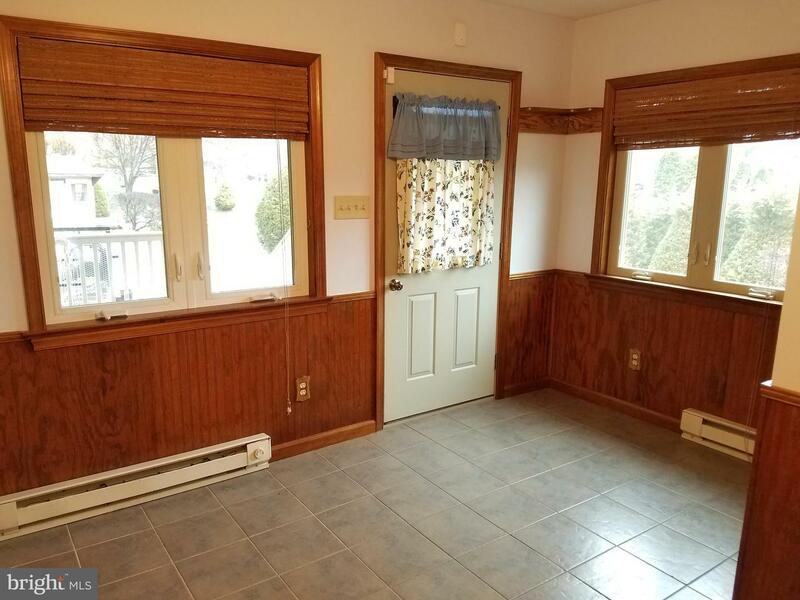 Dining area features stained wood floors and wainscot wall boards. 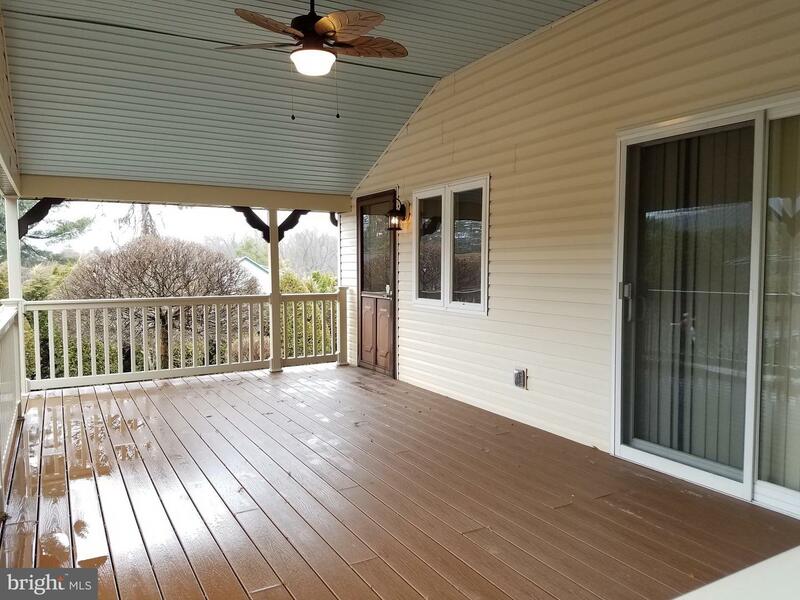 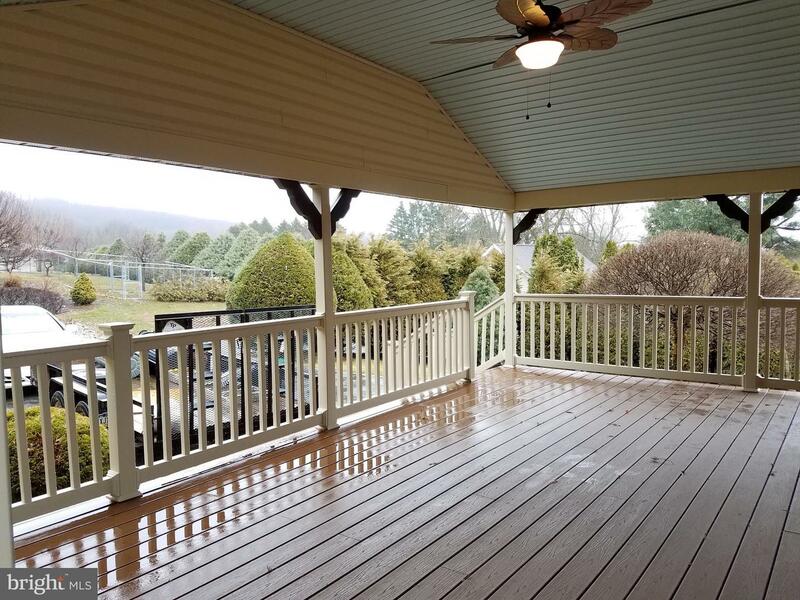 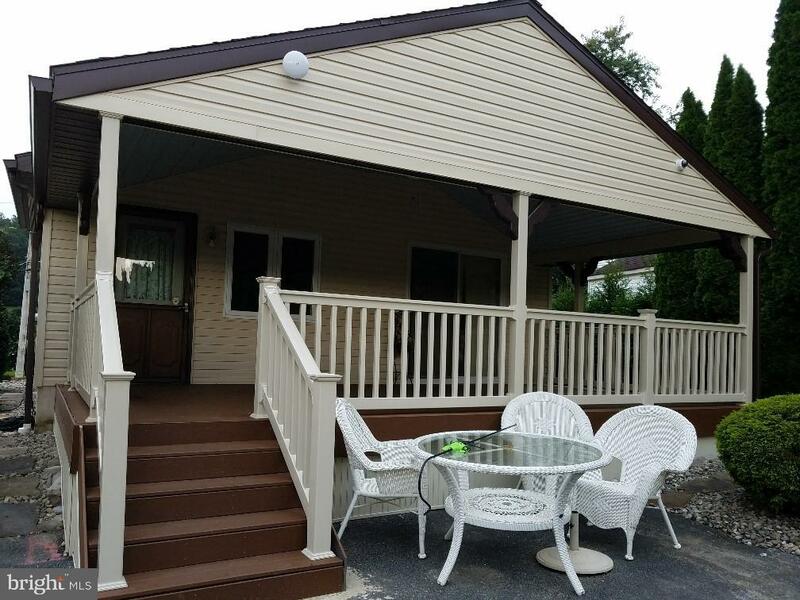 The rear of the home is enhanced by a 22 x 12 covered read deck featuring Maintenance free Trex decking and vinyl railing. 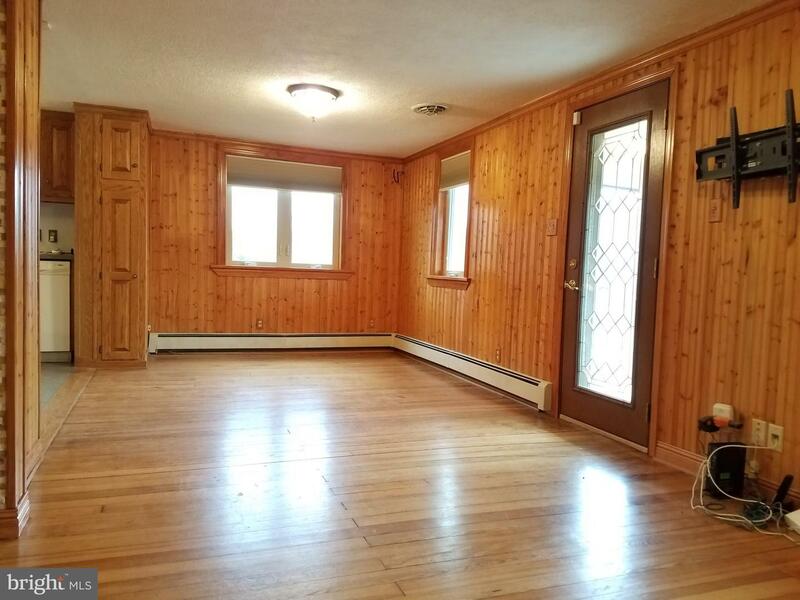 There is a large 28x32 pole garage including woodstove and separate security system. 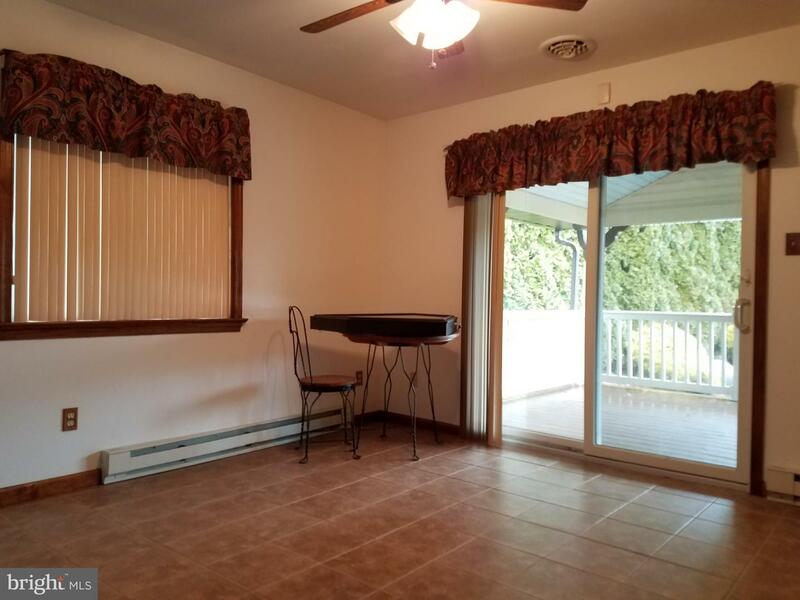 The building is ideal for the hobbyist or car enthusiast. 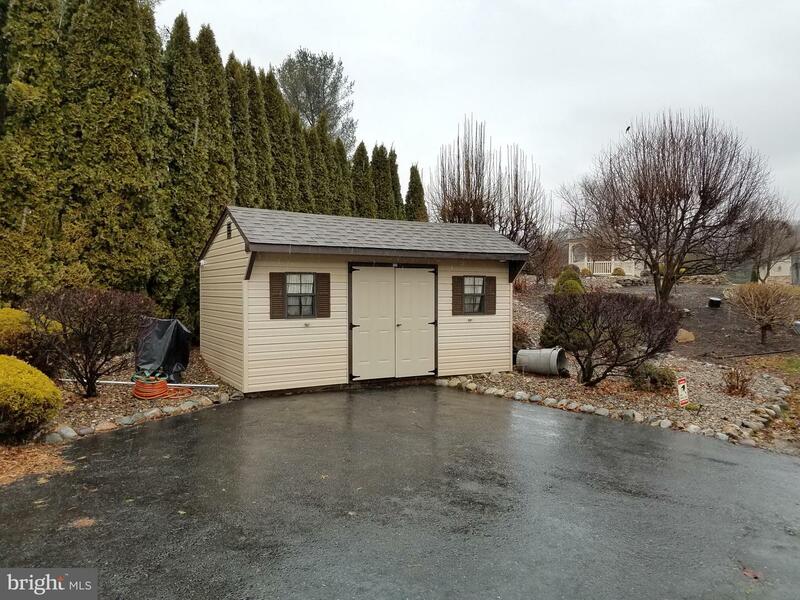 There is also 2 sheds, one is ideal for a work shop measuring 18 x 12 including heat and air conditioning, the other is 10 x 16. 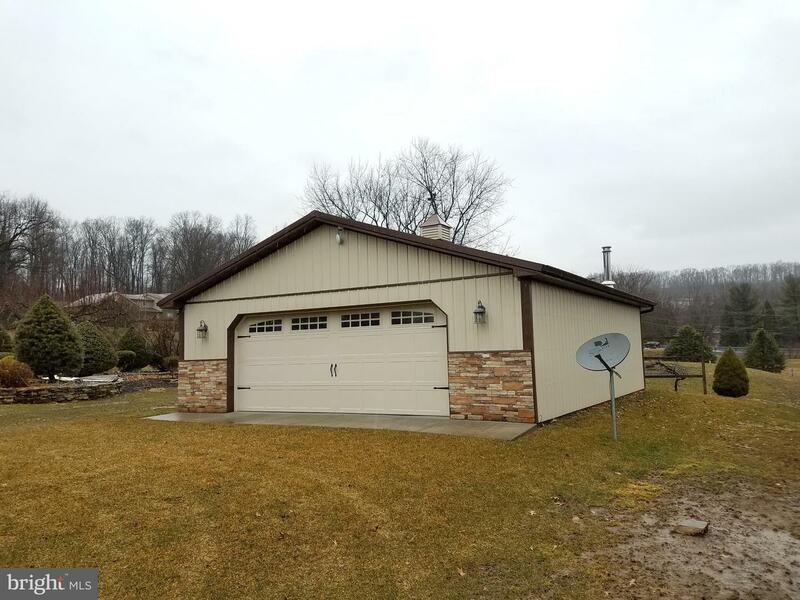 A detached 1 car garage is located next to the home. 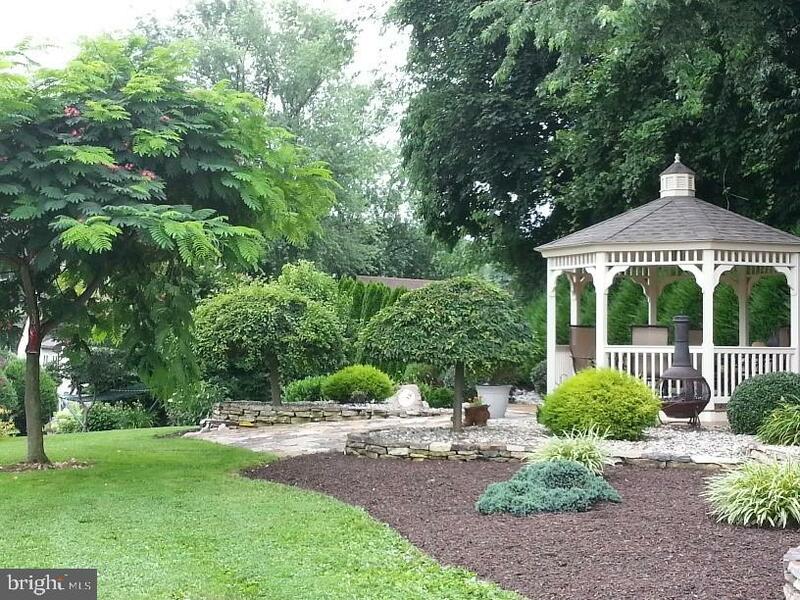 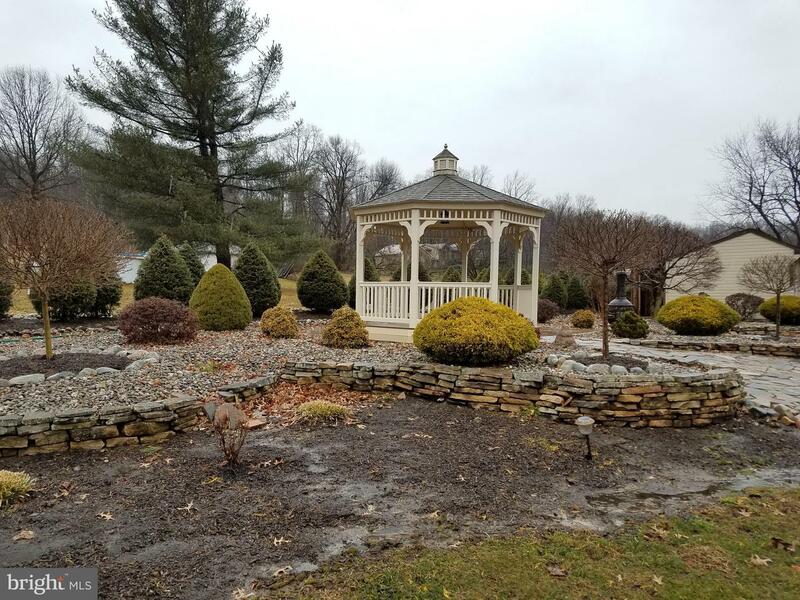 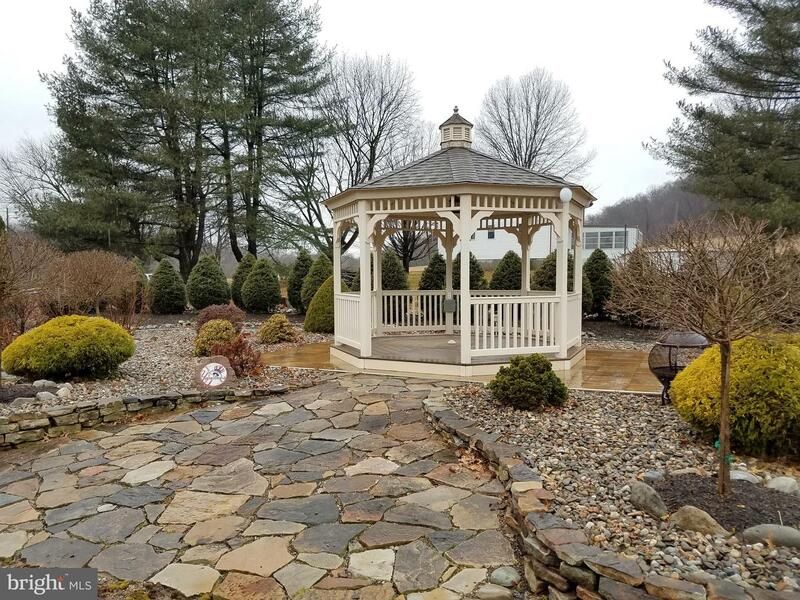 The seller has done extensive professional landscaping throughout the property, featuring a gazebo accented by a stone retaining wall, slate pathway and various shrubs and evergreen plants. 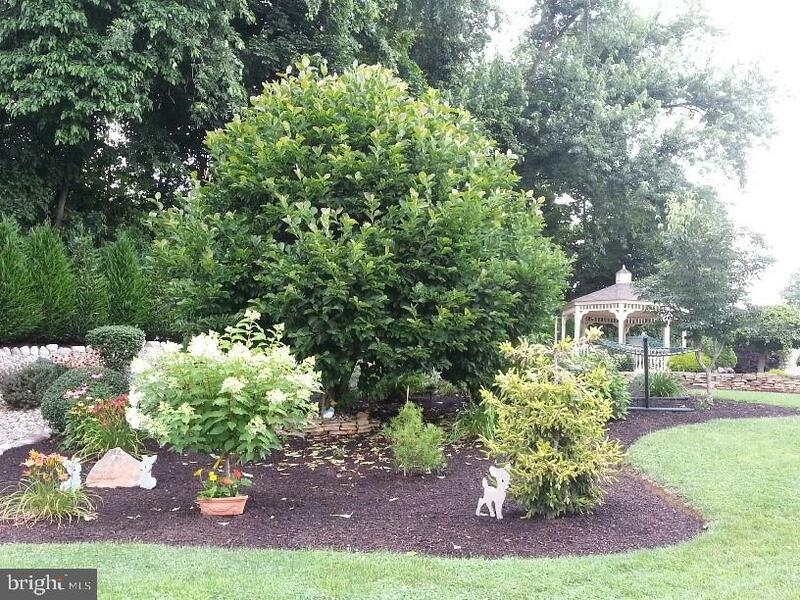 The property is bordered by Green Giant arborvitae adding additional privacy. 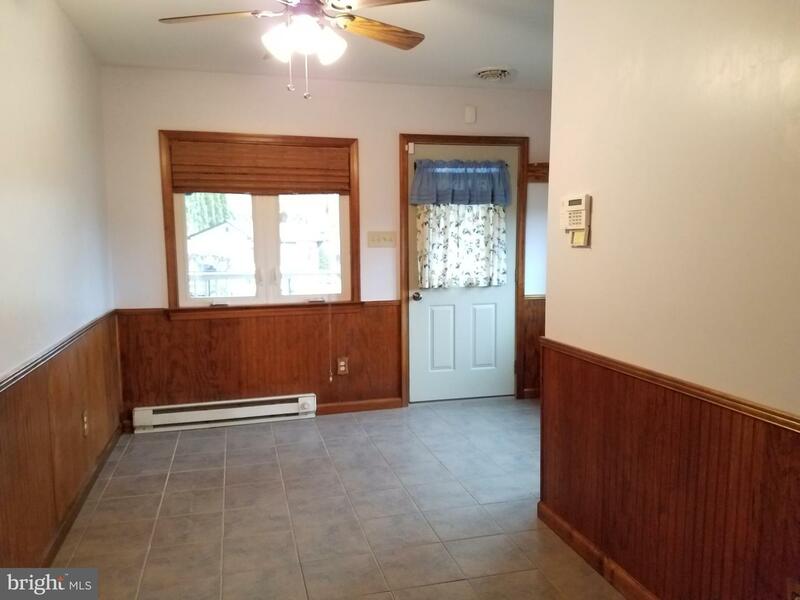 There is a fenced yard area for dogs. 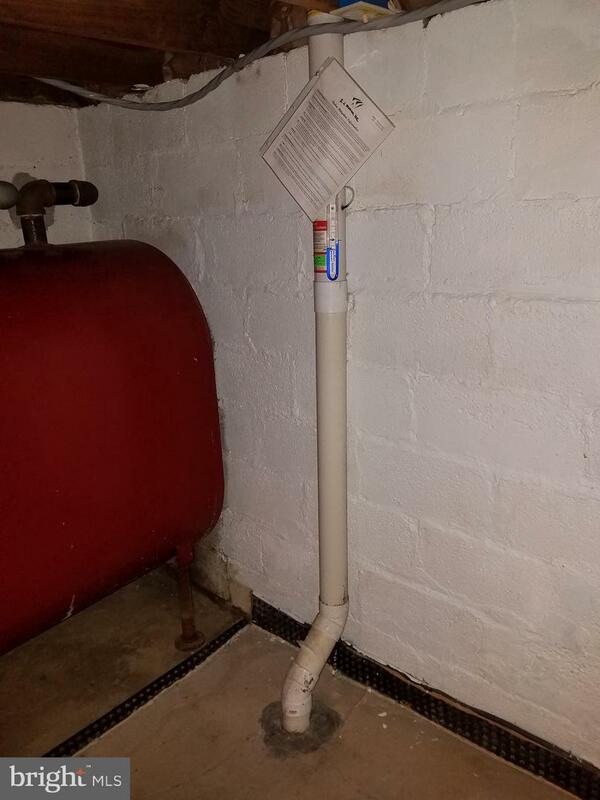 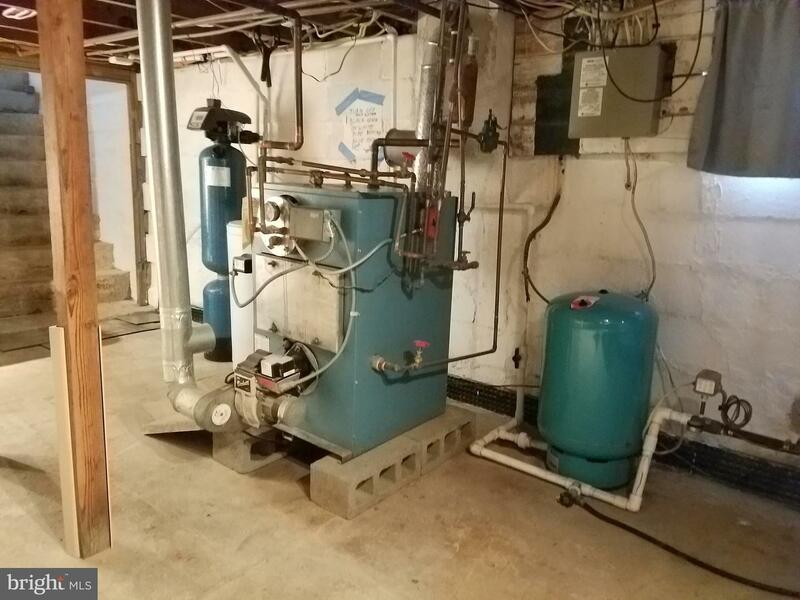 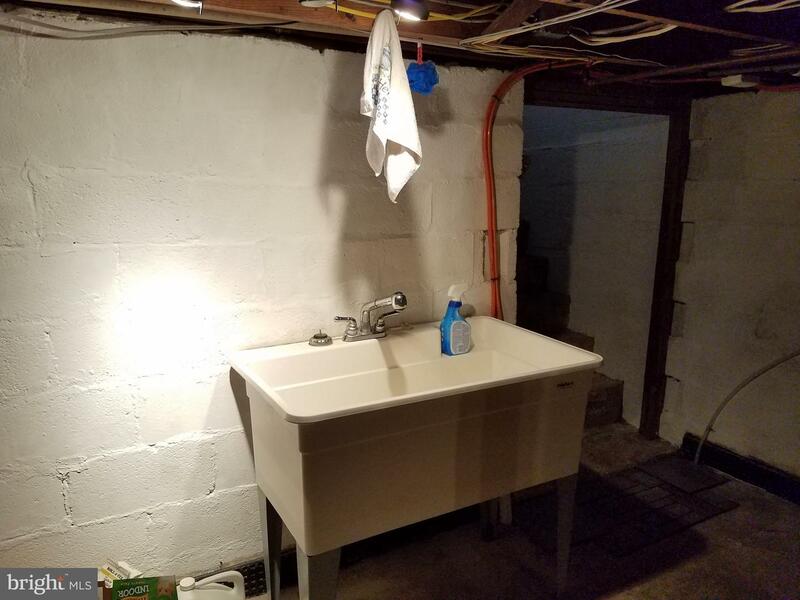 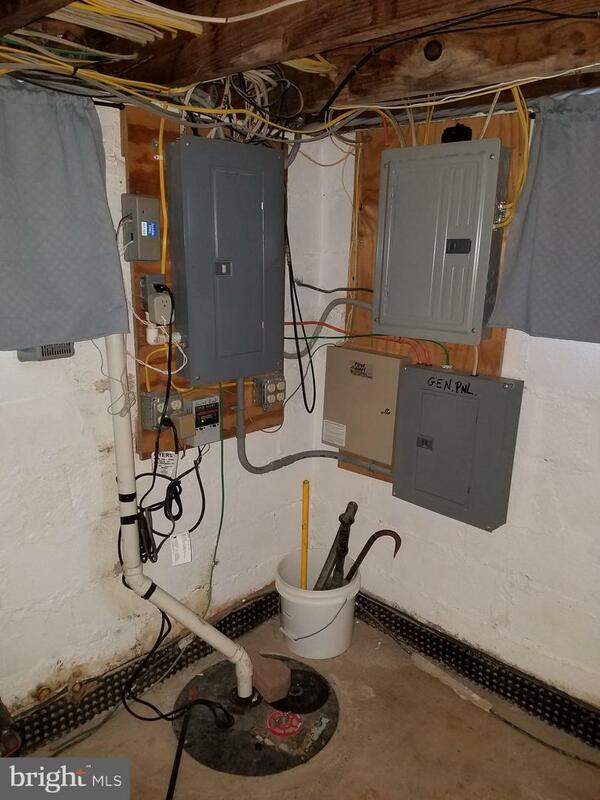 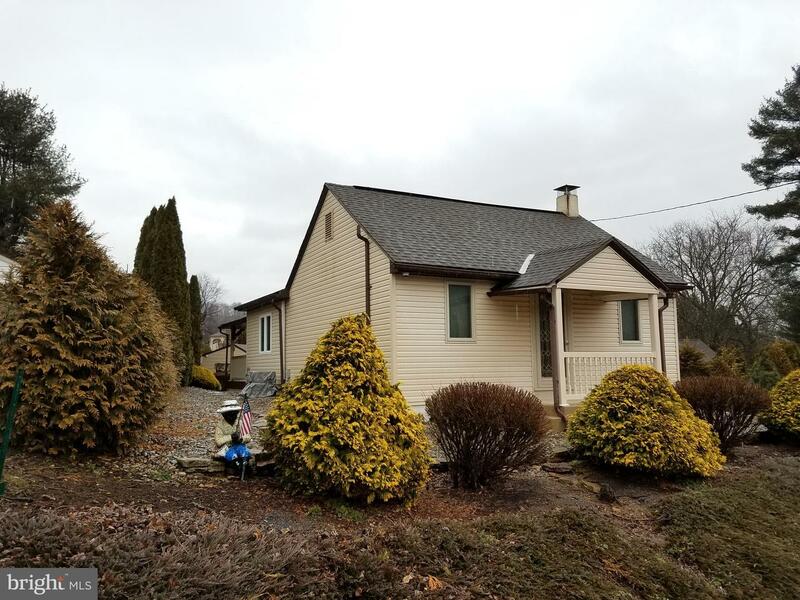 Other updates include: central air, water softener, maintenance free vinyl siding & replacement windows, basement water proofing system, steel replacement doors, and a security system with 2 alarm control panels. 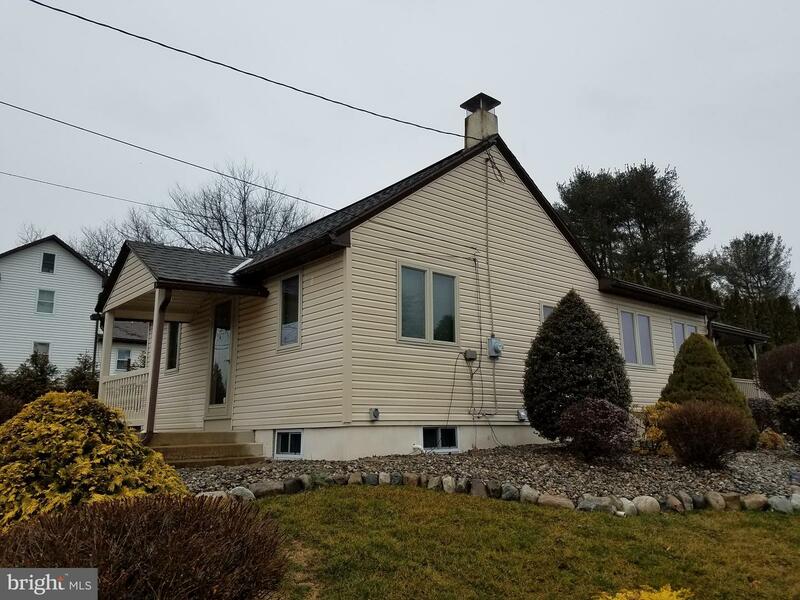 This home is move in ready and is sure to sell quickly, schedule a showing today!